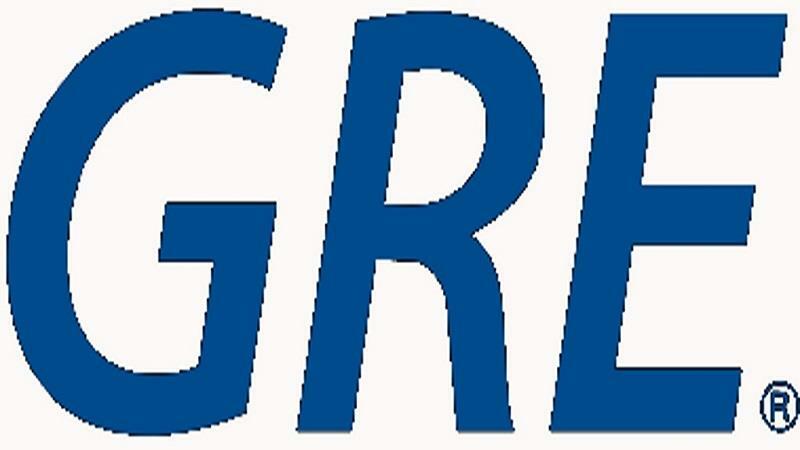 List of GRE High Frequency Words for Test Takers of 2013. These are the real GRE High Frequency Words that you see most frequently in the General GRE Realtime Test. Learn these Important GRE High Frequency Words thoroughly before attending GRE General test. hope these GRE High Frequency Words will help you in studies.